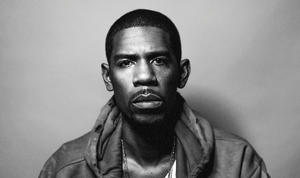 New York, NY — The 135th Audio Engineering Society Convention (Thursday, October 17, through Sunday, October 20, 2013, at the Javits Center in New York City) will feature two presentations from acclaimed engineer/producer Young Guru. 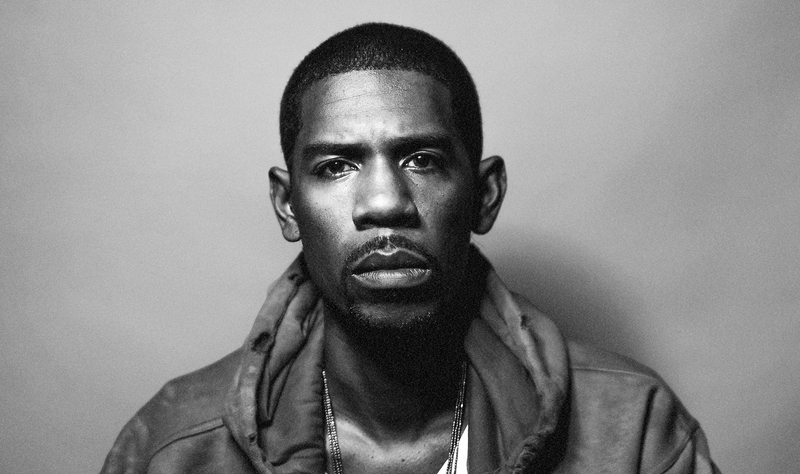 Revered as “The Sound of New York,” Young Guru (Jay Z, Alicia Keys, Rihanna, Beyonce) possesses over a decade of experience in sound engineering and production for the acclaimed Roc-A-Fella Records and Def Jam Recordings. Through his lecture and demo series, “Era of the Engineer,” Guru examines the recent emergence of a new generation of do-it-yourself engineers, analyzing and demonstrating what it means for the culture at large.